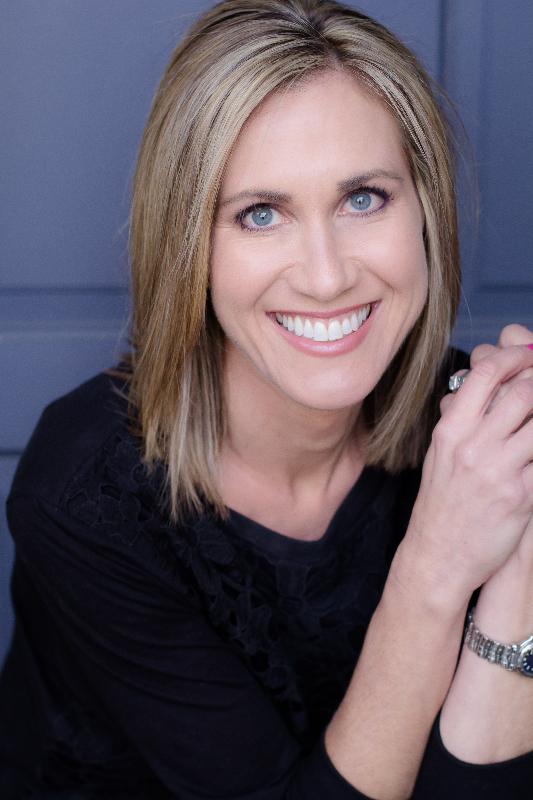 Jackie Insinger is a nationally acclaimed Family Dynamics Expert and Mom of two energetic boys (and wife of a very energetic husband). Jackie’s life’s work is dedicated to helping families, including her own, become a happier and more connected team. Jackie has had the opportunity to work with families all over the world, from celebrities to the most successful CEOs, to help them navigate their most important relationships — their families — for immediate and meaningful results. With a Psychology degree from Duke University and a Masters from Harvard, Jackie has built an incredibly successful family consulting business that has positively changed thousands of lives around the globe. After receiving hundreds of emails from families detailing the incredible transformations that happened after working with her one-on-one, Jackie knew that it was time to expand her reach and develop a program to help all families achieve great results and have a happier family dynamic. Jackie has seen the results and, using the information gathered from past successes, created the Families Live In Platinum™ (FLIP) program which takes the best practices from her consulting business and simplifies them into actionable online monthly modules. Don’t get stuck battling through normal family misunderstandings, let Jackie teach you how to honor each other’s differences and leverage each other’s strengths to connect in more meaningful and effective ways. Less stress plus more understanding equals a happier family. And when it comes down to it, is there anything more valuable than that? To learn more visit: Insinger Insights and Insinger Insights Kids.